With us being such wedding lovers there's really no limit on what we can capture for you. Film & Photography both in digital and Analog is only limited by your imagination. We can cover all of your imagery in a simple, relaxed way. You can be sure that one way or another, we've got your back on the big day! Contact us for package pricing today. Bree & Stef's AMAZING wedding day! 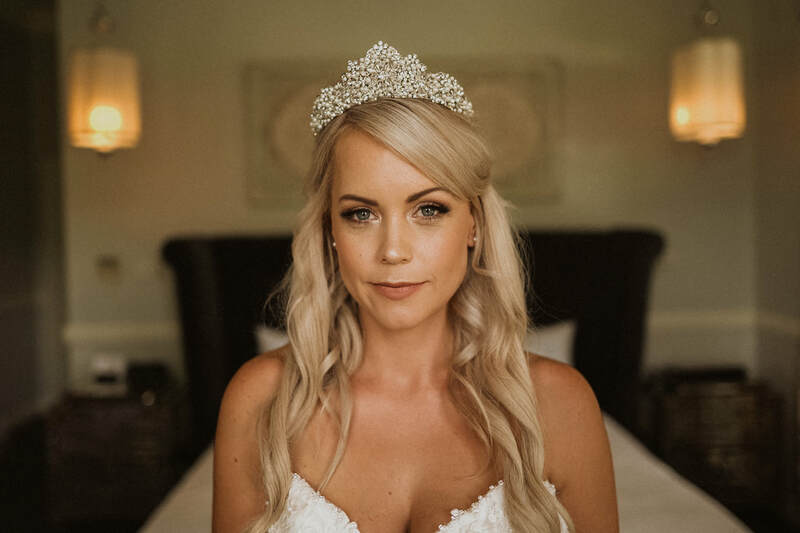 Mel + Nic's glamorous wedding took place at Werribee Mansion in Melbourne. These guys have a love story which spanned several years from Canberra to France and now the UK. We bundled up their feature film two weeks ago and after watching it, this wonderful feedback " Hi Brad! Video received and we absolutely love it. Thank you so much!! Was so awesome to relive all the little moments and speeches and to get all those wedding day feels all over again! AMAZING!! " I'll cheers to that! This was truly one amazing day. 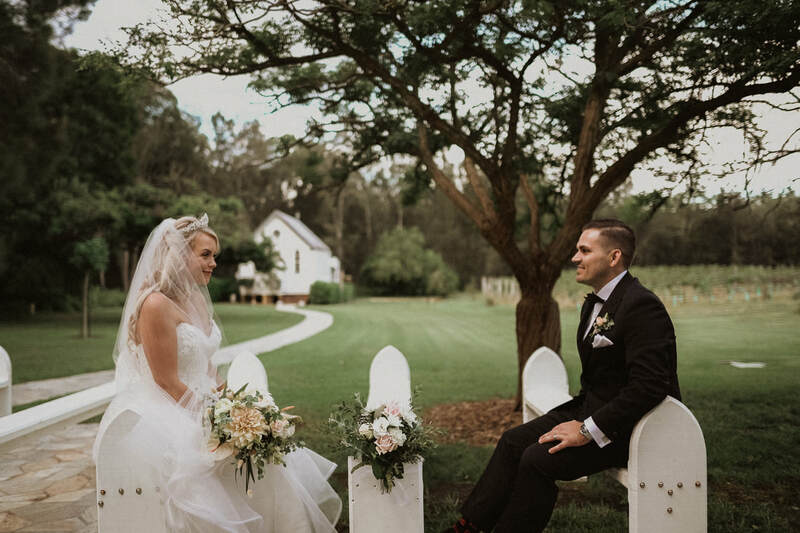 Ellana and Benn's fairytale played out amongst the tall trees of this beautiful property located in Wollombi. During the Ceremony leaves fell like confetti and the heat was insane, but Family and Friends were there witnessing history and left captivated by this pair. There was plenty of emotion and also plenty of laughter - both key ingredients we love when filming a wedding. Congratulations guys, thanks so much for having us! The privilege to be a part of someone's wedding is an honour for us. You never quite know what's about to happen, so with camera in hand, there's a chance to collect something priceless for today and years to come. The wedding of Lauren and Matthew had a few surprise moments, but it's one I'll always remember for the words both Fathers spoke on wedding night. 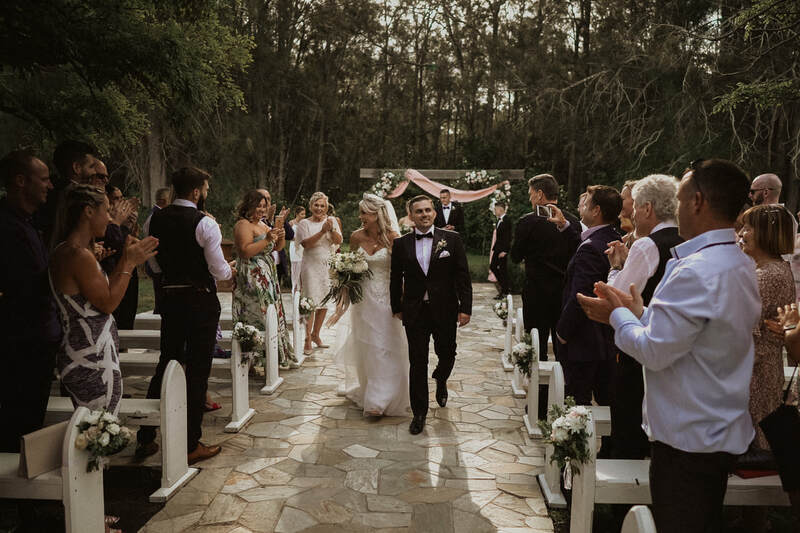 Congratulations Guys!Filmed at Circa 1876 Hunter Valley. As a couple of long time love birds Erin and Leigh took their tenacious relationship to the next level. The entire day played out nestled in the ever changing Hunter Valley, at Ironbark Hill. Love these guys and their authentic love for each other. 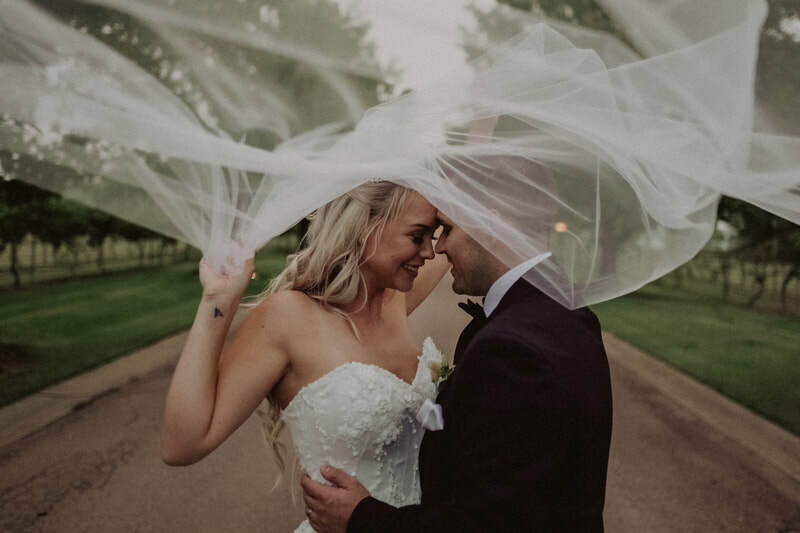 Here's a brand new teaser from the wedding film of Tash and Alex. An epic day that had everything and was dedicated to their beautiful parents for shaping them into who they are today. Congratulations guys thanks so much for having us! Wow, this pair are so full of life. Infectious, that's how we'll remember them! 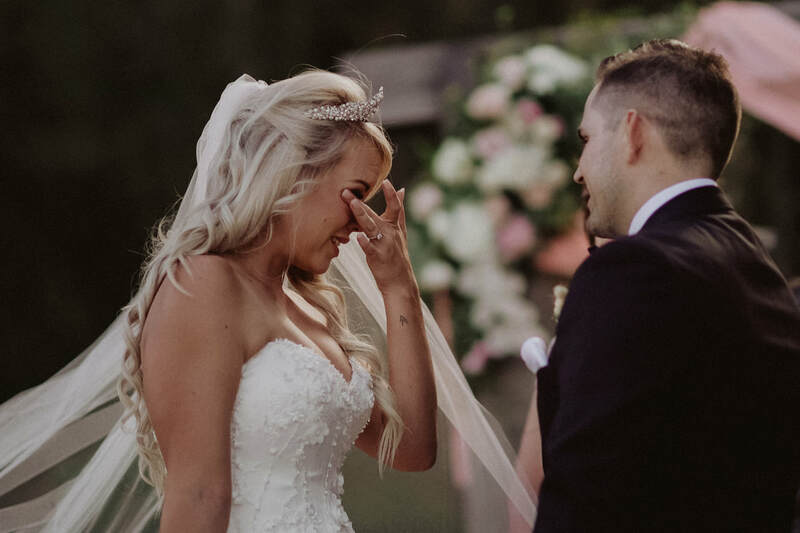 You couldn't help but leave this wedding feeling warm and fuzzy. 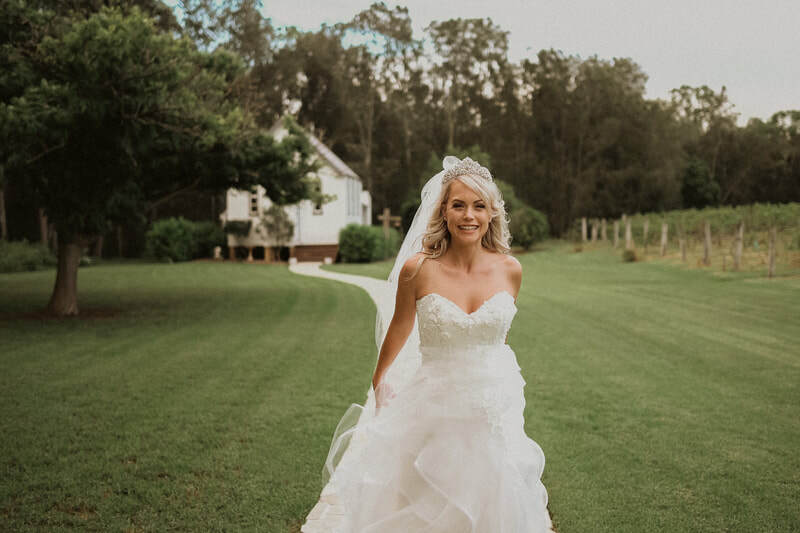 They were married on an unpredictable day in the Hunter Valley. A well travelled couple who met in London and who are dearly loved by their Family and Friends. This is why we love doing what we do! Congratulations guys!! 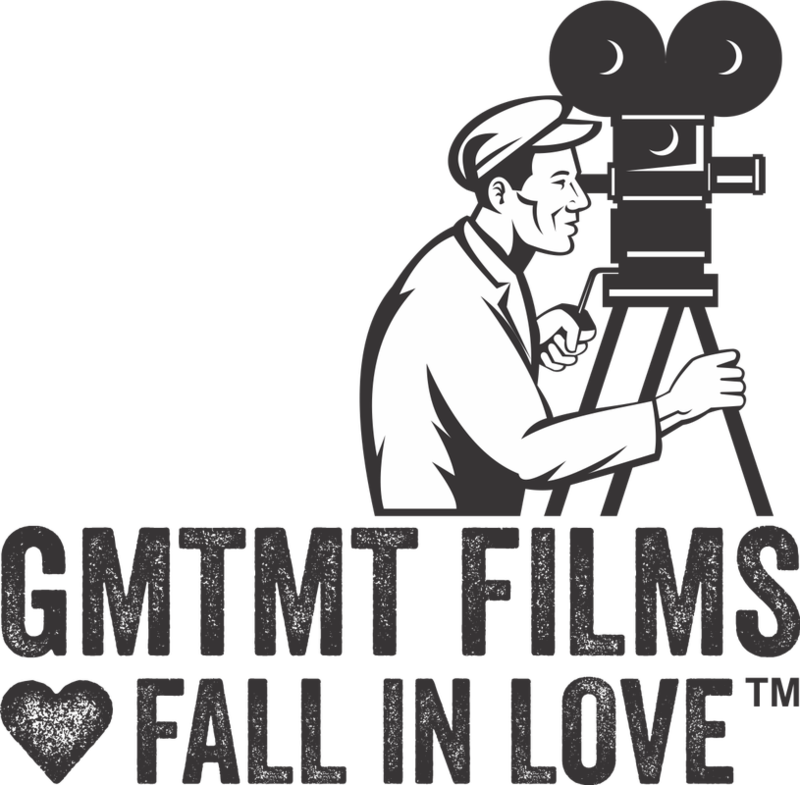 We absolutely LOVE Autumn weddings because of the colours they lend when making a film. For Kiara and Daniel, their location was bang on. Stunning warm colours of the changing leaves matched the Bridesmaids perfectly ( and not by coincidence ) because the Bride had a vision for her wedding day and it didn't disappoint! Here is a teaser from the newlyweds feature film.